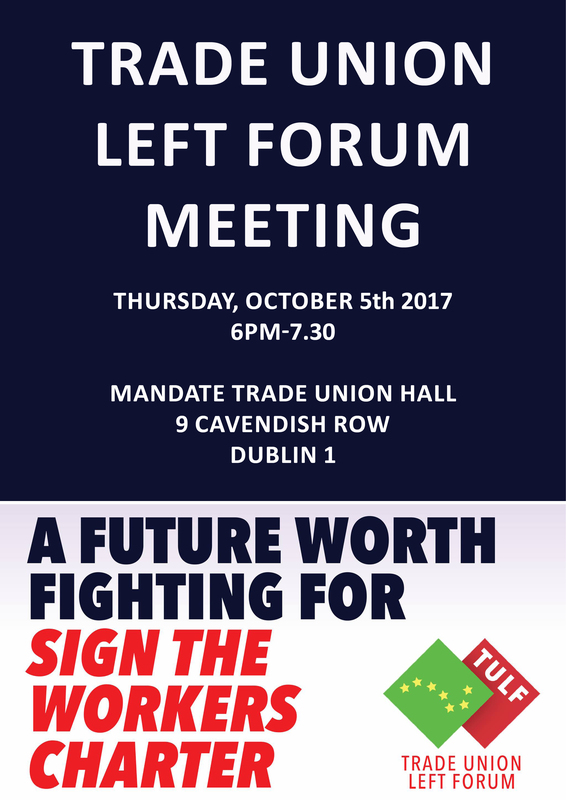 And so on Thursday, October 5th at 6pm, we are hosting a discussion on the draft workers charter in Mandate Trade Union offices. You can check out our FB event https://www.facebook.com/events/1438700992914745 to register. 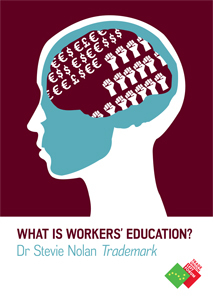 Workers deserve a society where our needs come first, before the interests of big business, exploitative employers and the EU/IMF. But this will never be given to us without a fight. 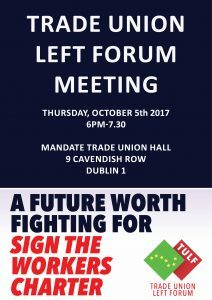 This meeting is a chance for trade union activists to discuss this draft charter and the campaign to communicate this vision to our friends and comrades across the union movement.